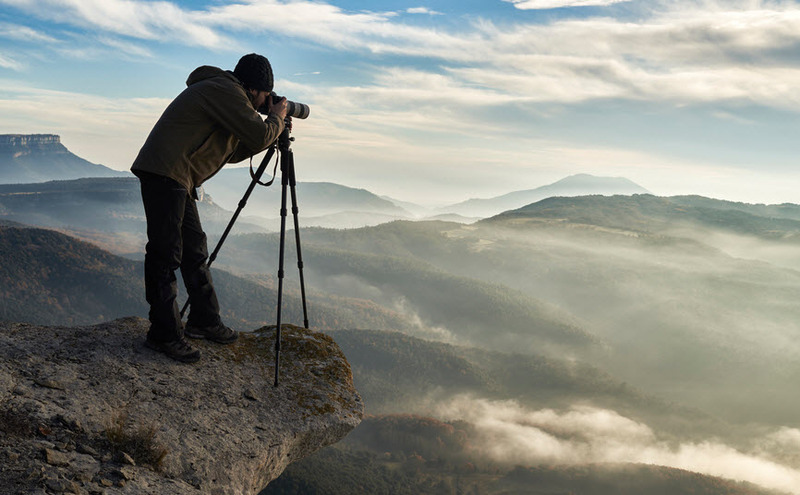 Do you enjoy drawing, capturing the perfect moment with your camera, or have a hidden artistic talent? 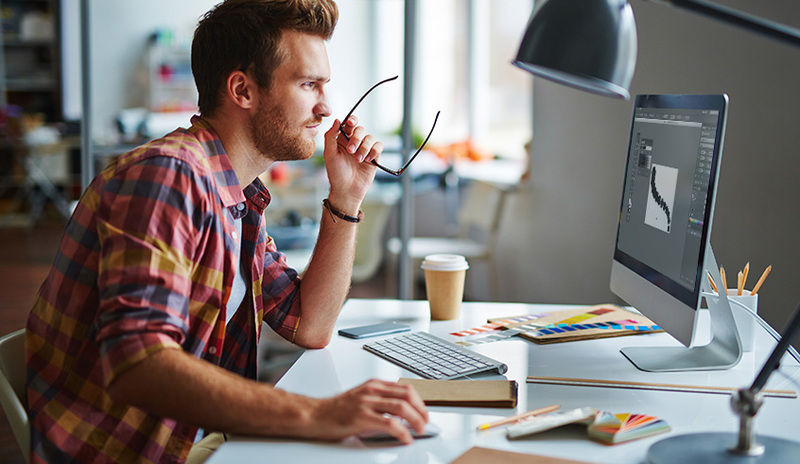 Are you planning a career in graphic design, photography or the movie industry? If so, then you won’t want to miss the Open House event taking place this weekend (March 23rd 2019) at the EXCENTRIS Complex at 3536, Saint-Laurent Blvd. Collège Salette, Marsan School of Photography and ESMA Montreal are hosting their Open House event on March 23rd. Come and discover 5 fantastic programs that will make you want to unleash your artistic side. There, you will have the opportunity to express yourself and obtain all the training you need to score the career of your dreams. All programs are focused on getting you a job at the end of your training and have proven to be extremely successful. 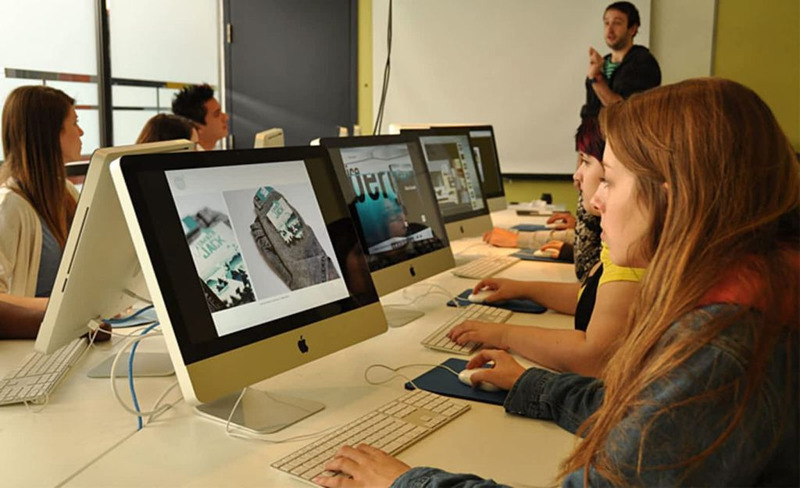 Collège Salette offers three different programs: graphic design, web design & interactive media and illustration. At the open house, you will be able to meet past students that are now successfully working in their industries. You'll also be able to participate in a body paint session and observe illustration students practicing their art right in front of you. On top of the creative aspects of communication and production, you will also learn about project management and the administrative side of the artistic industry. With a placement rate of 93%, Collège Salette provides you with all of the necessary tools to be successful in your field! Click here for more info about their open house event. So, you want to find out more about the photographer profession and learn how to capture the perfect image (other than with your phone)? Marsan School of Photography has exactly what you’re looking for! 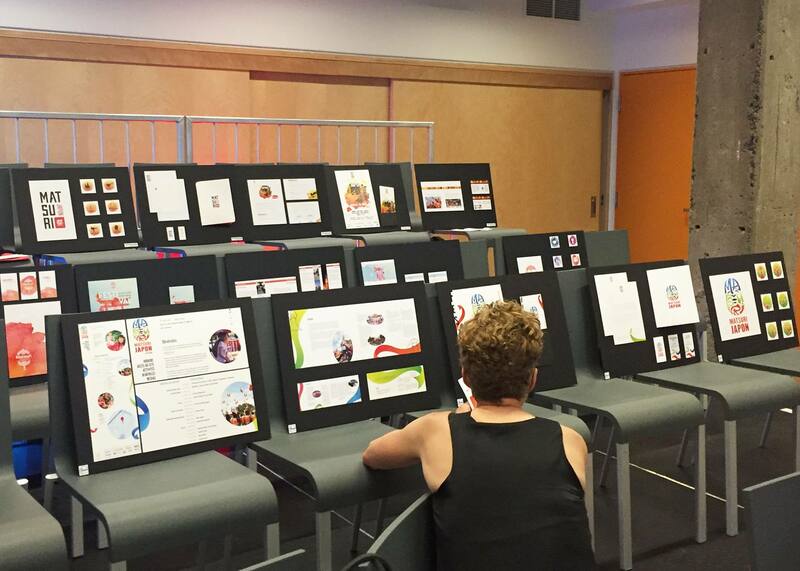 The biggest bilingual photography school in North America has made a name for itself in the photography industry. To have an idea of what you can expect at Marsan, you will be able to chat with current students and teachers that will answer all of your questions. Click here for more info about their open house event. It’s no secret that ESMA Montreal has become an institution when it comes to the movie and 3D animation industry. 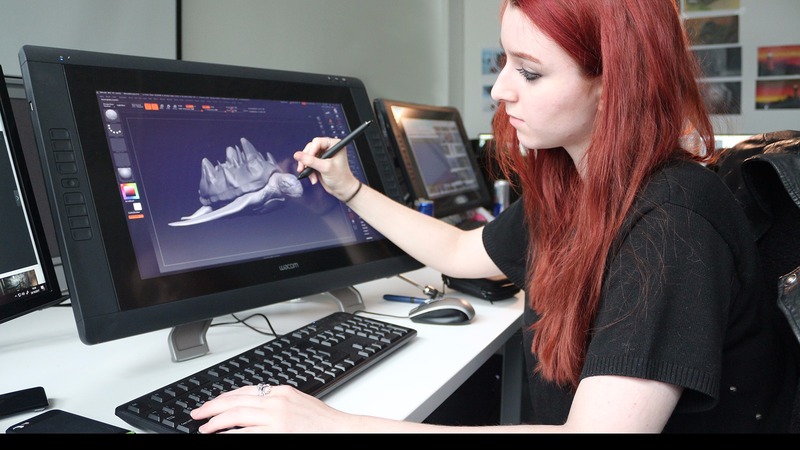 Many professionals in the video game industry, 3D animation, movie and special effects industry have graduated from ESMA. Their reputation goes beyond our borders. Many students are hired abroad as soon as they are done their studies. Don’t miss this amazing opportunity to use your creativity and turn it into a 3D reality. Click here for more info about their open house event. So don’t forget, March 23rd 2019 is when the open house events will be taking place for all 3 schools! Who knows, maybe this could change your career path and life forever!